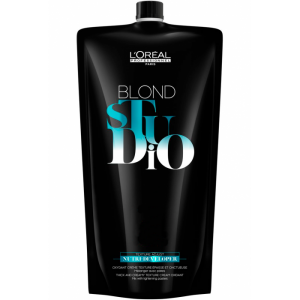 Achieving the perfect blonde requires expertise and superior products. Wella Professionals No. 1 lightening range offers everything you need to triumph in lightening. 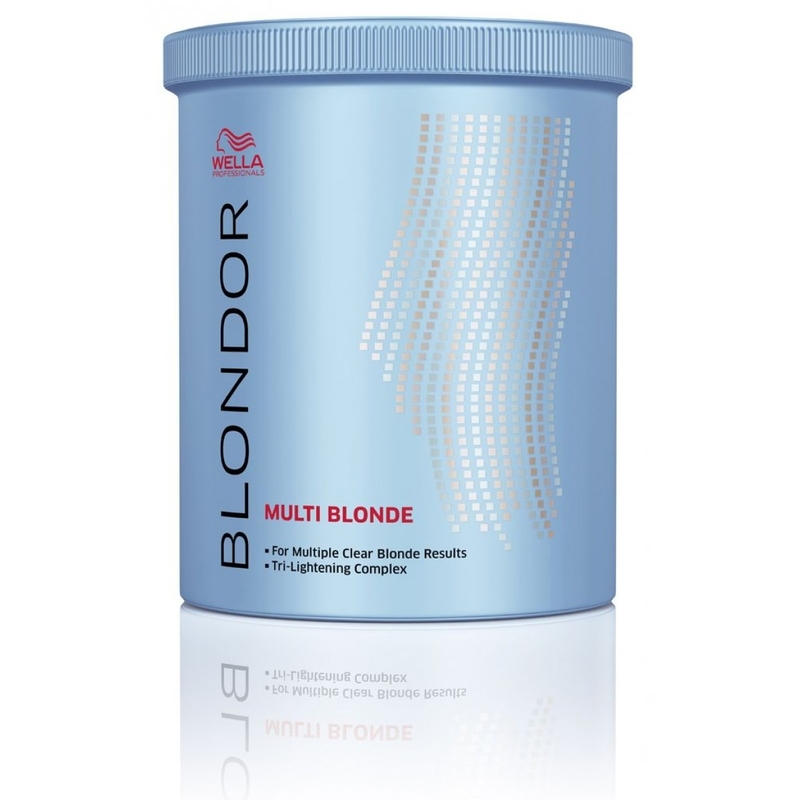 Wella Blondor Multi Blonde Power is an award-winning lightening powder. Its Tri lightening technology Complex ensures effective lightening, whilst the effective anti-yellow molecules eliminate yellow undertones for even, blonde results, with up to 7 levels of lift. 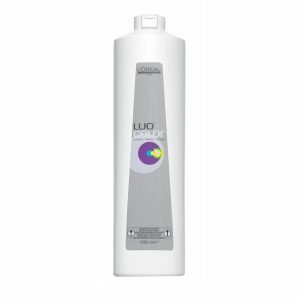 Highly flexible through multi-purpose application (for on- and off-scalp) and different mixing ratios. 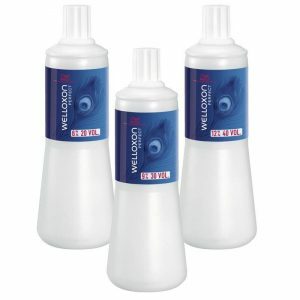 A fast and simple to mix blue bleach powder that produces a creamier consistency for a professional application. 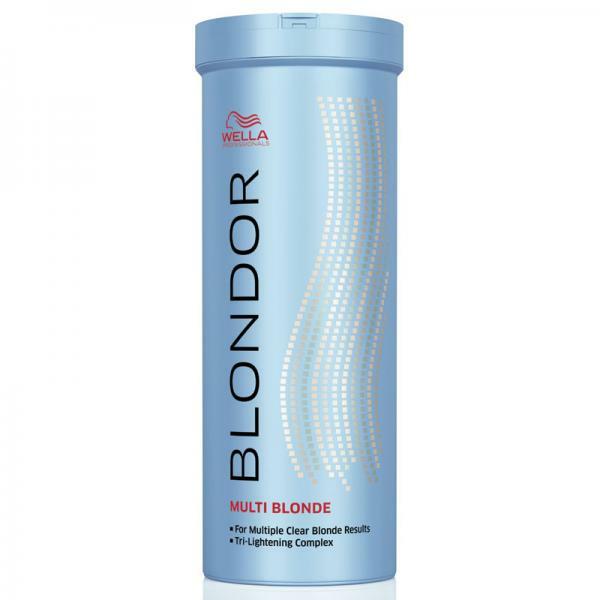 Treat your clients to the Blondor Multi Blonde Powder the award winning lighting powder from Wella. 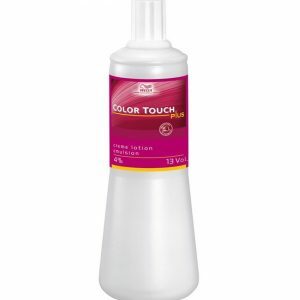 A fast and easy to mix powder that produces a creamier consistency for a professional application. With wonderfully multi-purpose applicability with up to 7 levels of lift. You will be sure to see amazing results.